John Wesley, the founder of Methodism, shared his advice to “Offer them Christ” to Thomas Coke, who was about to embark for America to establish the Methodist Episcopal Church. These words of advice are for each one of us who call ourselves Christians! 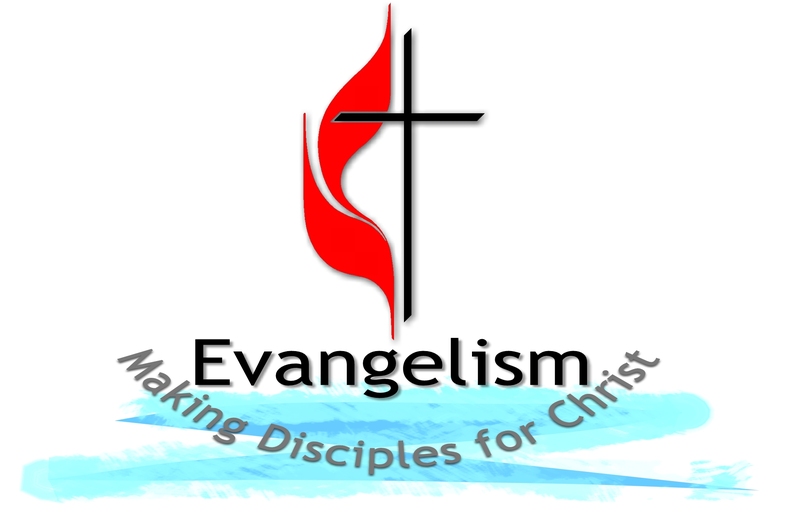 In June of 2012 the Pacific Northwest Conference of the United Methodist Church established a standing “Evangelism Committee” as a continuation of the work of the former “Bishop’s Task Force on Evangelism”. Part of our task is to provide resources for individuals and churches to effectively do evangelism and to follow Wesley’s admonition to “Offer Christ” to those outside the Church and inside the Church. 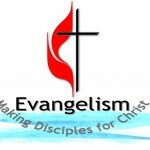 There is no set way to do evangelism, so these resources we offer are helpful suggestions, in the hope that we all can participate in “Making Disciples for Christ for the Transformation of the World”!